New Delhi: The International Court of Justice (ICJ) is set to begin its hearing over the case of Kulbhushan Jadhav, who has been sentenced to death by Pakistan on charges of being an Indian spy. 15May 2017: The ICJ to hear the case of Kulbhushan Jadhav as India and Pakistan presents their argument in the trial. 8 May 2017: India moved a petition in the United Nations seeking justice for Jadhav after being denied 16 consular accesses, alleging violation of the Vienna Convention on Consular Relations by Pakistan. 26 April 2017: Pakistan denied India’s 16th request for consular access to Jadhav. 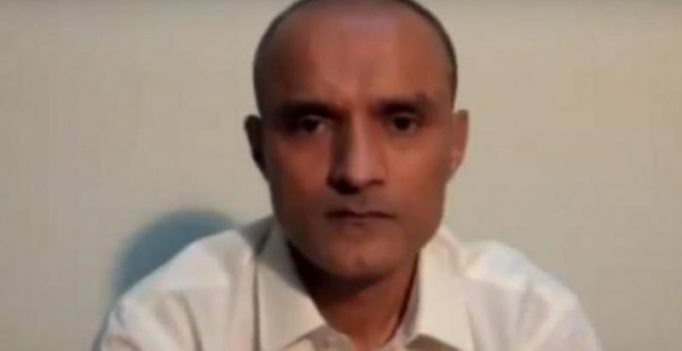 10 April 2017: Pakistan Army’s Inter-Services Public Relations (ISPR) in a press release informed that Jadhav had been awarded the death sentence by a military court in Pakistan. 6 January 2017: Pakistan announced that it has submitted a dossier to the new United Nations’ Secretary General Antonio Guterres over Indian interference in Islamabad, which was aimed at “destabilising” the nation. 7 December 2016: Pakistan Foreign Minister Sartaj Aziz confirms that conclusive evidence against Kulbhushan has not been found. Pakistan Foreign Ministry released a statement the same day stating that the statement attributed to the Adviser is incorrect. 25 March 2016: Indian authorities are notified about Jadhav’s arrest in a press release. 3 March 2016: Kulbhushan Jadhav, retired navy officer accused to be an Indian Intelligence agency RAW’s operative was arrested in Balochistan.